Chad Ackerman has called New York home for over 15 years now and looks forward to helping you find a place to hang your hat in the city. Friendly, honest, and professional he'll help make your search of the NYC real estate market, a pleasant experience. 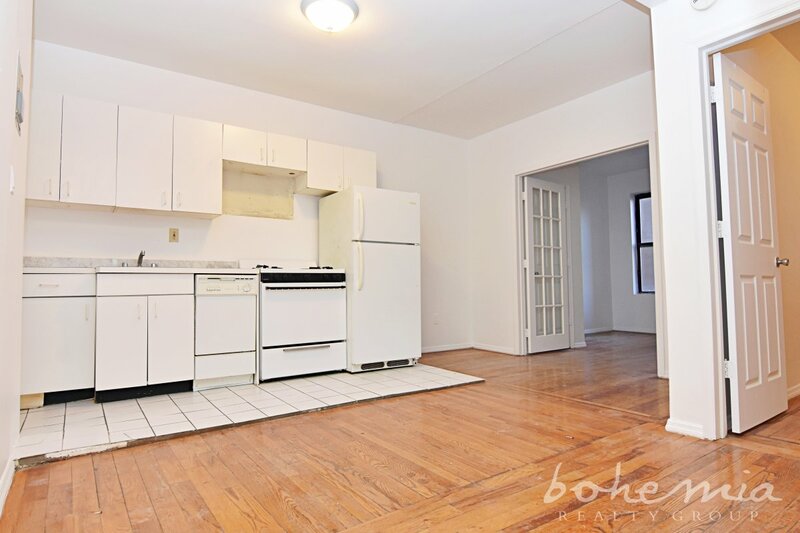 Chad has helped over 200 clients find their place to call home in NYC while he's worked with Bohemia. 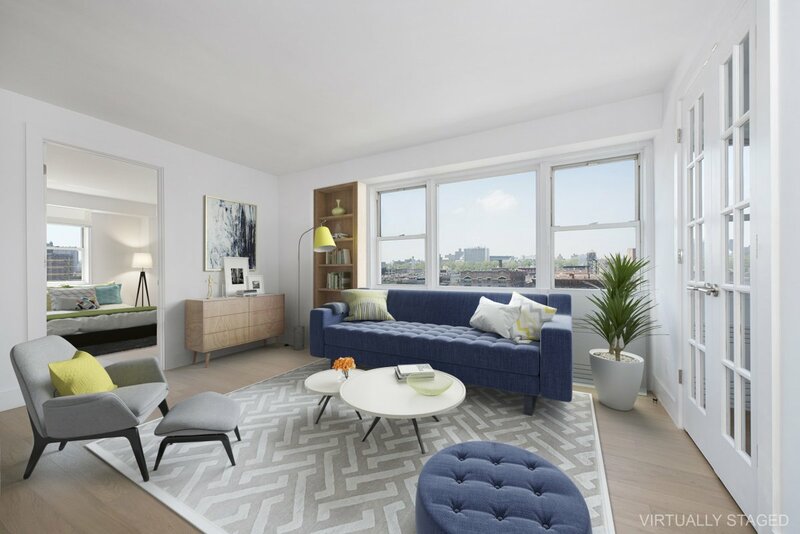 He can ease any of your concerns whether it be buying, selling, or renting with his years of real estate experience and knowledge of the Upper Manhattan area. He has closed hundreds of rental deals as well as multiple sales deals as a real estate professional with his professionalism and courteous attitude, you will be in good hands as he guides you throughout your search. He enjoys working with clients and helping to make the process of finding a home an easy transition for all. If you're looking to buy or sell, schedule your free buyer/seller consultation with him today! He was extremely helpful, drove us around to see as many places as we wanted with no pressure. Was a pleasure going through this process with him! "This is LITERALLY the reason I created this Yelp account... I HAD TO GIVE PROPS to Chad Ackerman!!! On a whim, I came to an open house in Sunnyside. 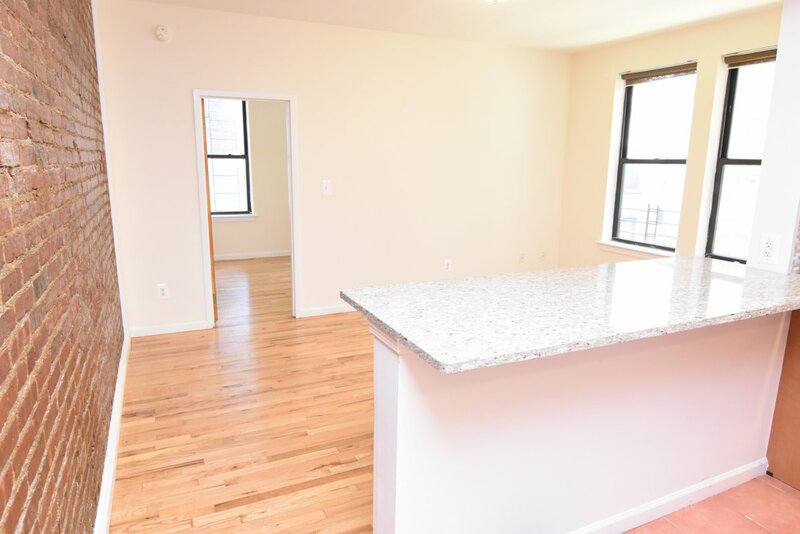 Had already seen tons of mediocre apartments, worked with some mediocre realtors (a few who ended up really screwing us over), and this Open House popped up in my email notification from Naked Apts. I texted the Realtor (Chad) to confirm, he IMMEDIATELY responded and said to come down. Long story short, this was our dream apartment. After speaking with Chad, telling him a little about myself, and really connecting, he did everything possible to get me into my new home. Low and behold, not only did he do that, but minor apartment fixes that needed to happen before we moved in, he personally made sure they happened. There were a few minor hiccups along the way timing wise (waiting on numbers to finalize the lease, etc), but nothing that had to do with him or Bohemia. Just technical, political stuff. Still rating 5 stars because that's what HE deserves. "Bohemia was an amazing choice for my roommate and I. Chad Ackerman was spectacular and really worked with us. He helped us find a place we really love and that we now call home. He showed us so many places quickly and efficiently. He was flexible as well as honest and worked very hard to find us exactly what we wanted. I am so thankful that we got the opportunity to work with him and Bohemia. Thank you, Chad and Bohemia!!" "My experience with Bohemia was nothing but smooth! Chad Ackerman was recommended to me by a friend and I'm so happy she did. We were on a bit of a time constraint but didn't want to rush into a place we didn't love. Chad took all of our requirements and restrictions into account and found my roommate and I the perfect apartment! We had LOTS of questions (esp with guarantors who were out of state) which he answered in a timely manner no matter the time of day/night. 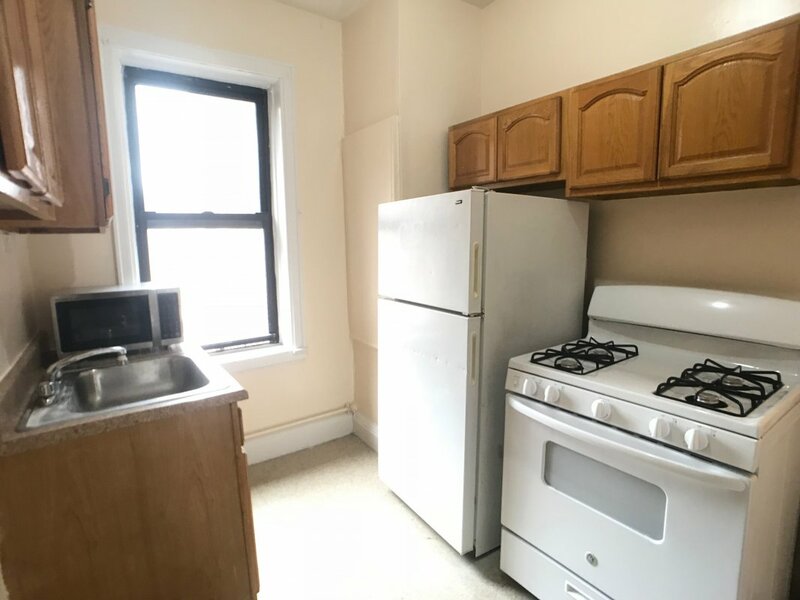 After the stressful experience we had looking for our previous apartment, Chad made NYC apartment hunting a breeze (which we all know it's not). HIGHLY RECOMMEND." "I have already recommended him! Chad was great to work with. He is very thorough and put a lot of effort into meeting as many of our needs possible. And he succeeded!" "Chad was a pleasure to work with. He put a lot of effort into finding our new apartment that met all of our needs. I will contact Chad for all of my future apartment needs." 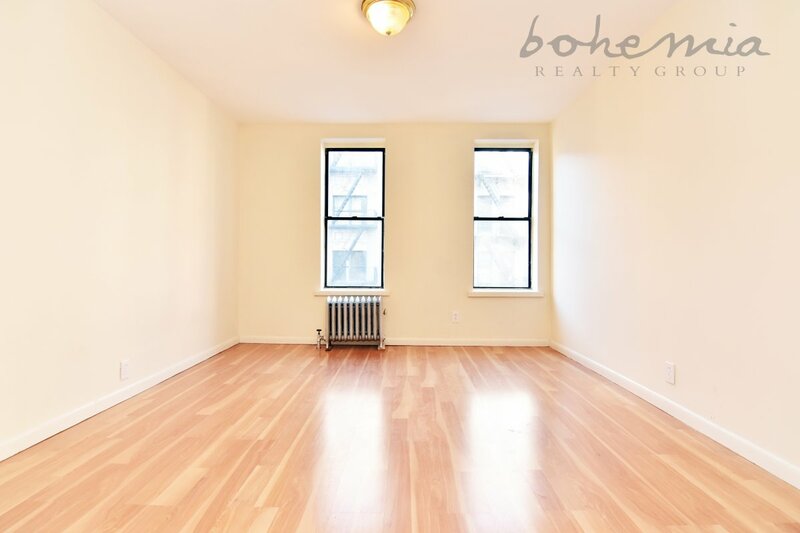 "I would recommend Bohemia Realty Group to anyone looking in upper Manhattan. After looking around for an apartment on my own through services like Naked Apartments and Street Easy, I took the advice of a friend back home (who also is an agent) and started looking for a realtor to work with directly. I bounced between a few different realtors who were either too pushy and very clearly trying to close a deal, or people who were just opening the door and had no interest in helping me find what I was looking for. I found Bohemia Realty through word of mouth from a friend who had a great experience, and my experience turned out to be just what I was looking for. Their website was easy to use; had great pictures; and detailed information about the listings (pet policy, fee/no-fee, incentives applied to rent, etc). I contacted an agent through the listing of the apartment I ended up renting late one evening. The first thing in the morning there was an email from another agent - Chad Ackerman - letting me know that the original agent was on vacation but that he'd be happy to work with me. As my initial message to Bohemia included details about my situation and needs - specifically my income, desired/max rent, credit score, move-in date, no SO or roommates, no pets - Chad was able to line up a number of viewings for the following evening after I was out of work. I met Chad at the Washington Heights office, and he drove us to 6 listings over the next two hours. Chad was knowledgeable about the apartments and the buildings, as well as the neighborhoods they were in. 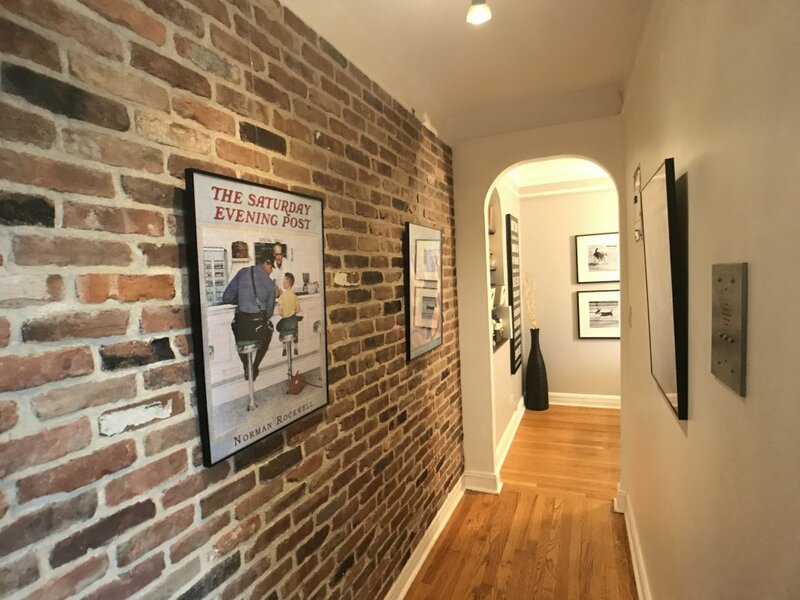 I had asked for a relatively short turn-around, which Chad and the team at Bohemia Realty worked together and pulled through." Chad Ackerman is just how every single broker should work period. Professional, attentive, knowledgeable and simply world class service and attention. Seems to good be true? Well, definitely good and definitely true. Since he found me a great deal and apartment I am not looking forward to my next move yet but I will be hanging on to his number. Chad was amazing with showing us options in Inwood. I'm happy with our apartment. Process was smooth from start to finish. I felt we were in capable hands with Chad. We found something in our price range with our preferred move in date. 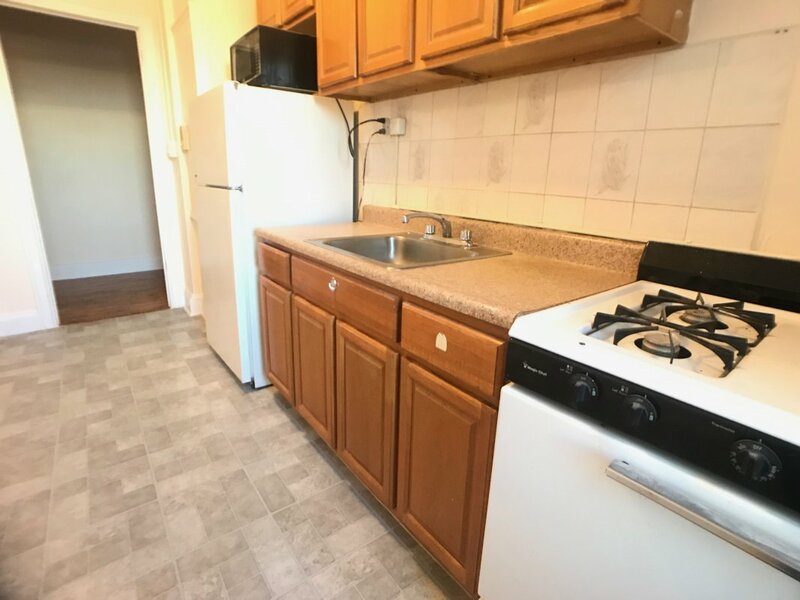 No Fee 2 Bedroom, Park Lovers Delight! Gigantic! 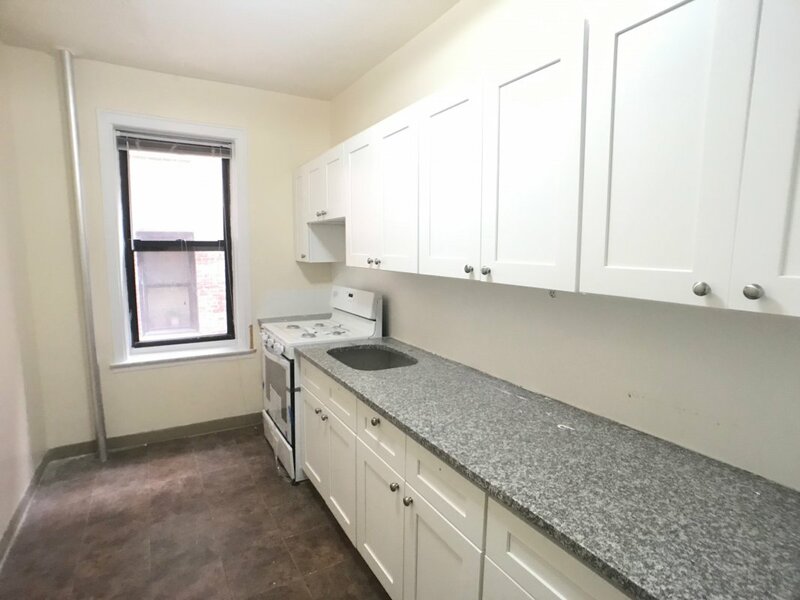 Renovated 2 Bedroom, No Fee! 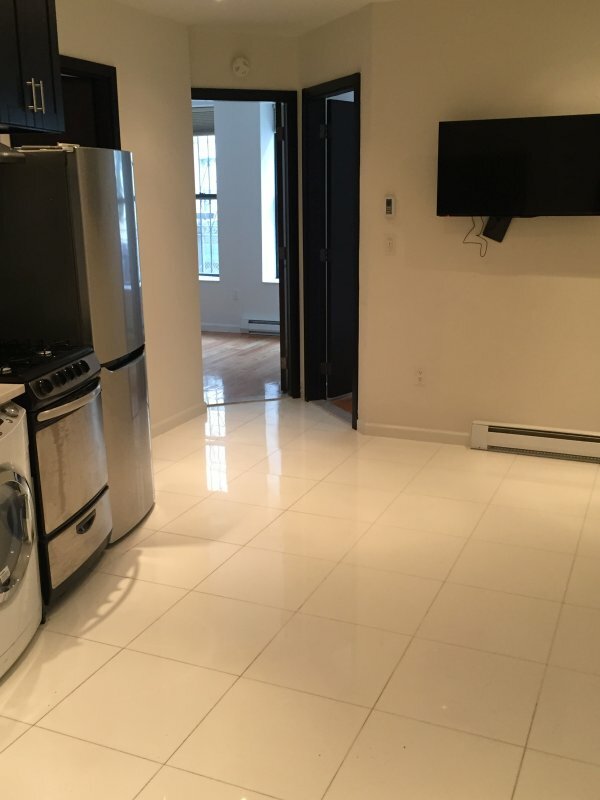 Amazing 2 bedroom in Sunnyside! 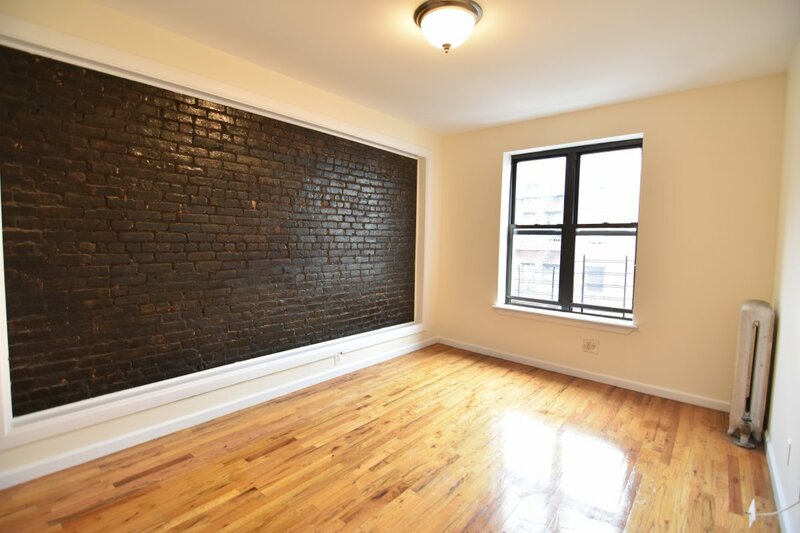 Stunning 2 Bedroom on Pinehurst Ave! 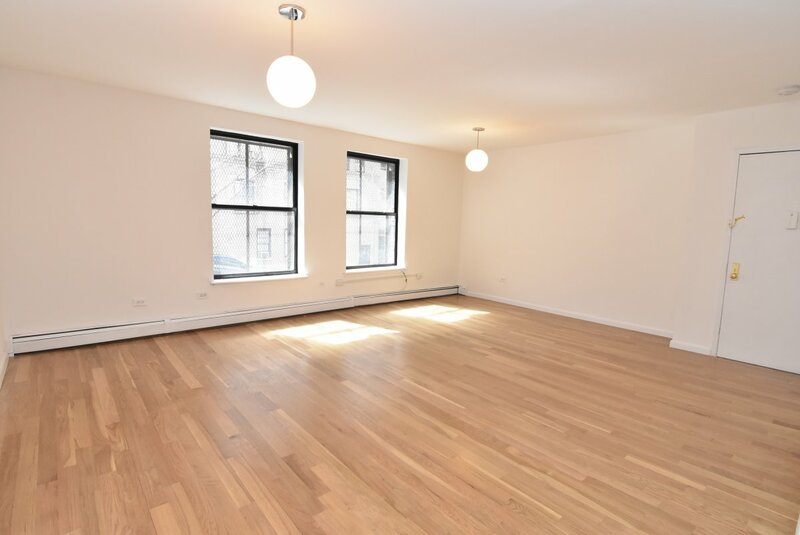 The Space and the Location You Need!